Get Your Kilt Out of the Closet! We Embellish Kilts with Pride! Send us your kilt - that you either own already or from our recommended supplier (Houston's of Paisley is our kilt maker of choice), and we will apply our bespoke touch of pride.  We specialise in adding to your chosen garment with rainbow flashes in the pleats at the back of your kilt, which give your kilt another dimension! Your kilt will look like any normal kilt whilst you are standing...but as soon as you walk, or dance, or are spun around the dance floor by your partner, the true you is revealed in flashes of the pride flag. 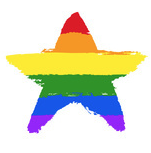 A wonderfully different way to be out and proud. Once we have received your kilt, we set to work adding our pride flashes into the pleats of your kilt and making sure your kilt looks at good as when it left you. Our fee comes from the hours it takes to sew your new look into your chosen tartan.